The Army Truck delivers, first time, every time. "A lot of information and ideas for only 4.95, template included! Great detailed instructions and directions which I needed since I am not "tool savvy" AND...I was able to get it immediately due to the instant download. 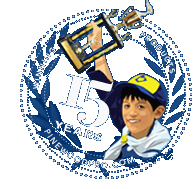 Thank you Pinewood Pro!!!" 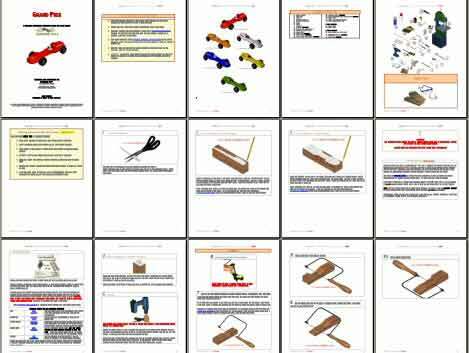 Get the Army Truck pinewood derby car design plan to roar to the finish line. We even show you your car in 6 different colors, plus you can watch your car rotate with a 360 degree animation so you can view it from all angles! Everything a novice needs. Templates very accurate. Car looked and ran great for me. The plans were extremely easy to follow. The list of supplies and visual how-to's were very helpful. My son did the tracing of the body, sanding, and shaping all on his own. A lot of information and ideas for only 4.95, template included! Great detailed instructions and directions which I needed since am not "tool savvy"